Seven years. 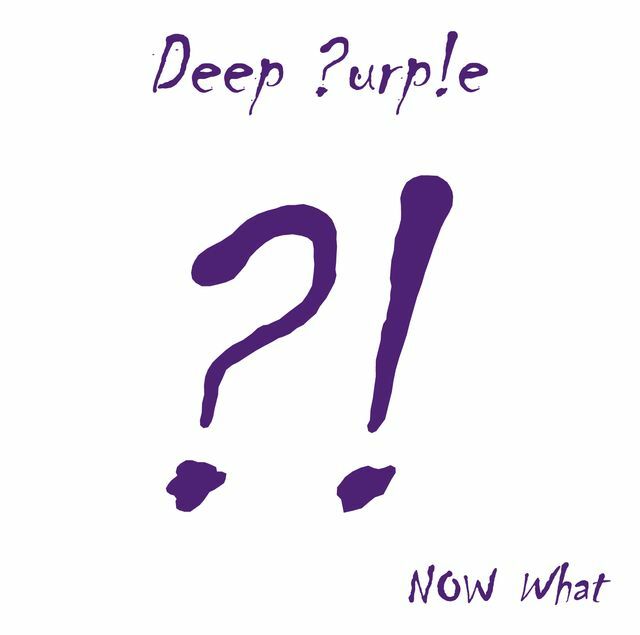 It has been a long time coming for Deep Purple fans, and to be honest, it doesn’t really disappoint. Their last studio album, Rapture of the Deep was released in 2005 and was a considerable success. One of their founder members and icons, Jon Lord, passed away as they were in studio recording this one. Emotion, therefore, was a big big drive behind many of the tracks. The first track, A Simple Song, starts of on a very mellow, melodic space before suddenly bursting into a distortion-filled prog number. Yes, the change is abrupt, but what is Prog-Rock without unpredictability. The transition, although not their smoothest, isn’t half bad. Weirdistan is a very characteristic Deep Purple track, one of many on the album. Don Airey uses the Hammond Organ extremely generously on this tune which adds to the overall punch. His outro saw-synth solo leaves a bad aftertaste, though. When you’re playing keyboards for Deep Purple for as long as Airey has, you’re supposed to know what NOT to do. Out of Hand, Hell To Pay, Blood From A Stone, Apres Vous and Body Line follow on similar lines in terms of sounding quintessentially Deep Purple. Does it get a bit one-dimensional and monotonous? Well, yes. No denying that. However, you’d want to listen to all of these at a live performance. All of them. Special mention for Hell To Pay, which is undoubtedly my pick from the album. Proper groovy, crunchy DP and it’ll lift your spirits! Such joy. Above and Beyond is a tribute to the late Jonathan Douglas Lord, someone who is highly responsible for where Deep Purple find themselves today. One can feel that this is easily the most emotionally-driven of all tracks. There is the blues element in the intro which Blackmore and Lord made ever so famous. It develops into a riffy ballad which will be enjoyed by all and sundry. Uncommon Man starts off almost like When the Blind Man Cries, before leading into a jumpy chorus. Don Airey lays an interesting synthesizer-filled outro on it. All The Time In The World ends the album on an amazingly smooth note. The problem with listening and thereby critically analyzing a DP album is that you always compare it to Machine Head and Made In Japan. Always. Now What?! is not spared either. The album is essentially Deep Purple in it’s sound and vibe, barring the guitar mixing, which sounds almost metal-ish. Since the days of Ritchie Blackmore, the guitar-riffs this band has churned out have had a distinguished ‘crunchy’ sound. Steve Morse probably got bored of it after all, who knows? All in all, it’s a nice album. Nothing out of this world, and not shabby at all. Something that you’d like to listen to once in a while.